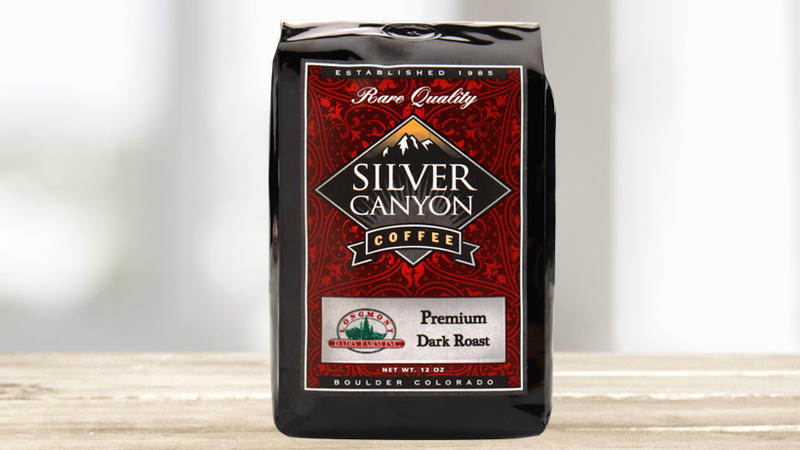 Premium Medium Roast, a smooth, rich, European style blend of Central and South American coffees, in pre-ground or whole bean, 12 oz. bags. Premium Espresso – dark but not too dark, smooth, rich and full of aroma. 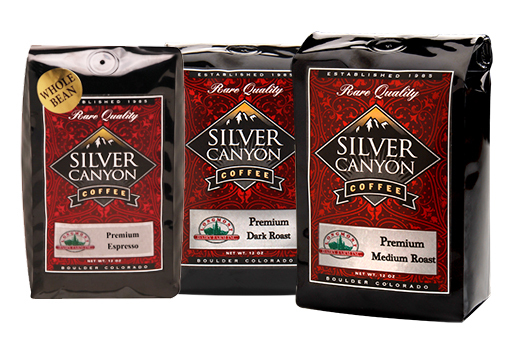 Perfect for making cappuccinos or your favorite coffee drinks, Delivered in whole bean, 12 oz. bags.